jacob sidney: Daddy Drinks is published! Perfect for Dad at the baby shower! 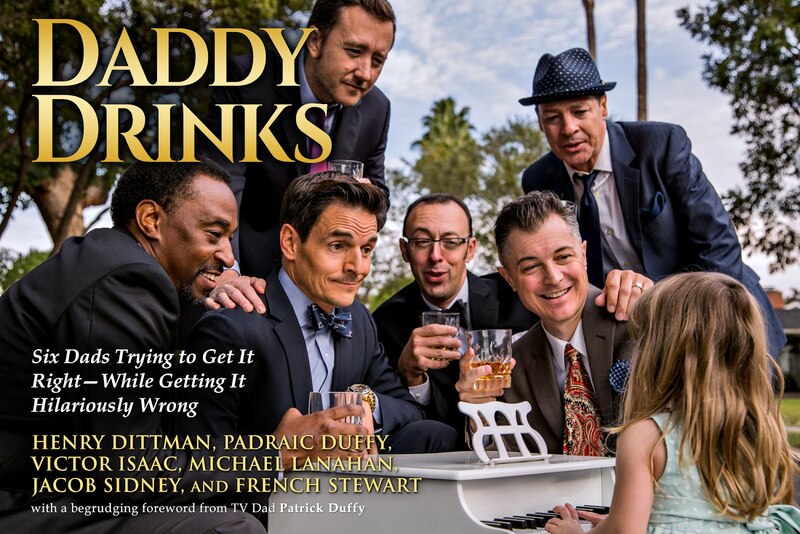 Daddy Drinks is published! Perfect for Dad at the baby shower! I am a published author! For realsies! I'm directing David Jacobi's brilliant READY STEADY YETI GO in the upcoming Circle X Reading Series at Atwater Village Theatre! Our public performance comes July 8th at Noon. Keep an eye on Circle X for details! I got another track, the Offertorium (Hostias) from SGVCC's Fauré Requiem in March! Give a listen. It was super hard to sing, but so rewarding, and I'm grateful for the opportunity. My solo comes in around 2:45. Our final concert of the season is Route 66, Saturday 24 June at 7pm, with silent auction and refreshments at 6! Come see me at Three Clubs for a Piña Colada!